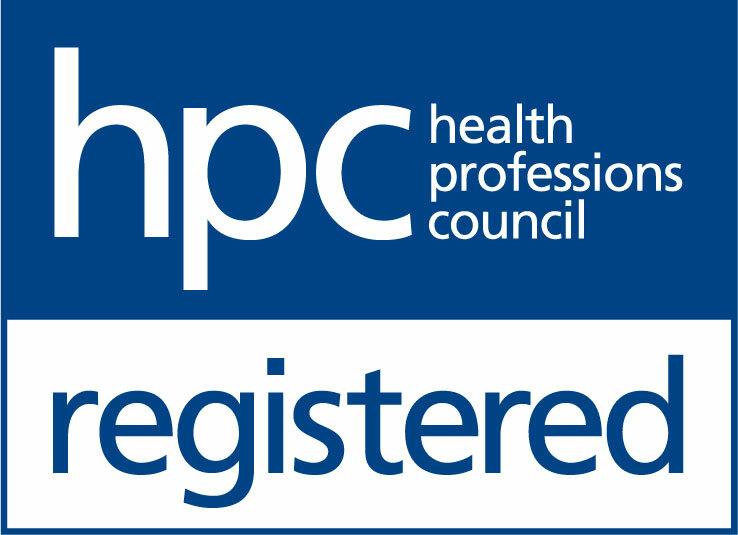 Are you a hearing care professional thinking of moving from the NHS to private practice? From the outside, moving from the NHS to private practice can appear daunting, with many audiologists concerned that private companies are solely focused on selling hearing aids – an uncomfortable thought for those who chose their career in order to offer quality care to patients. But at THCP, this is far from the case. Several audiologists have joined us from the NHS, and their experiences have been unanimously positive. One such example is Amanda Deveney, who previously worked at an NHS hospital in Portsmouth. Increasingly finding that staff shortages, reduced resources and increased focus on waiting time targets meant that she was unable to give her best level of care to her patients, she joined THCP in January 2018. She says: “The change I have found most surprising and exciting is the time I have with my patients. I have more time than I have ever had. Time to get to know them and their lifestyle needs and to provide them with the best care I can. I have the resources available to create dedicated care plans and to talk through options suitable to each individual patient. I haven’t experienced any pressure to ‘sell’, because the focus is on looking after each person who walks into my room, ensuring they leave feeling valued and cared for." THCP offers its audiologists the ability to work with state-of-the-art equipment which delivers the most clinically reliable results. This, coupled with increased patient time, means our audiologists can utilise their clinical knowledge and skills in areas that might have been missed before. Amanda offers this advice to anyone considering a move from the NHS: “Don’t believe the rumours! Moving to the private sector does not 'devalue' your skills as an audiologist in any way – if anything, it boosts them. I am using my skills and knowledge to the best of my ability, providing the best standard of care available and I am able to offer the most technically advanced products and services to my patients. Additionally, I was concerned about working on my own and missing a feeling of comradeship, but behind the scenes at THCP I have found a supportive and friendly team – we work together to support each other and I receive ongoing training that supports my career development”.